Mimi Raver, the LA based songwriter, makes the kind of lo fi, 4 track reel to tape goodness that is the sonic equivalent of a smoky bar on a rainy day. 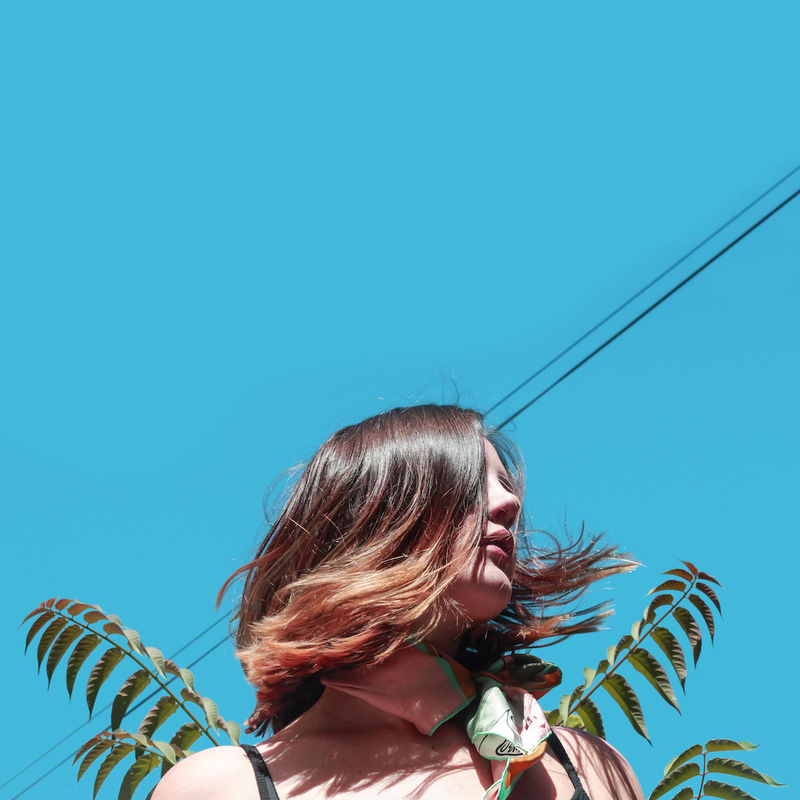 In her new single “’06 Female,” we’re led into the heart of a dreamy, jazz tinged universe. The track takes inspiration from the legendary ’06 female wolf that lived in the Yellowstone National Park. The song lyrics are mysterious; Raver compares herself to the ’06 female, sharing its loneliness and stoicism. As she sings we hear a cast of gorgeous rocking bass, softly played guitar and introspective drumming. ’06 Female is an absolutely lush track, with Raver’s stunning vocals as a guide, it’s something that will never quite leave your ears. Raver’s debut LP, ‘06 Female, comes out April 7. It is available for preorder now.